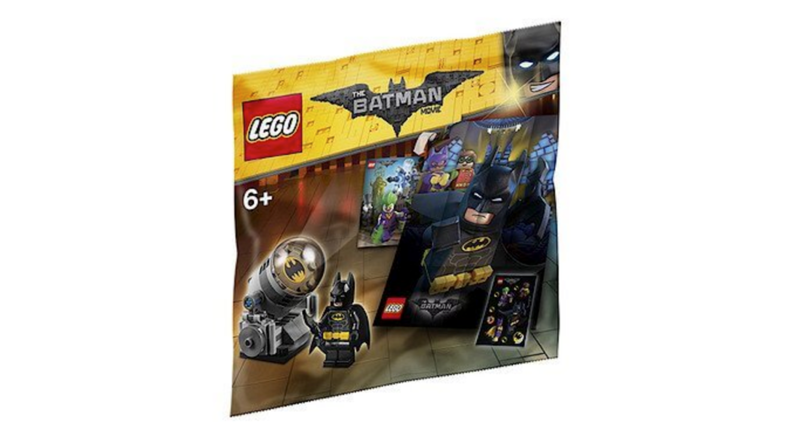 Lego 5004930 Batman Movie Accessory Pack 蝙蝠俠4合1 套裝屬於 Lego Batman Movie (樂高蝙蝠俠電影)宣傳套裝, 件數不多但包括4款相關. 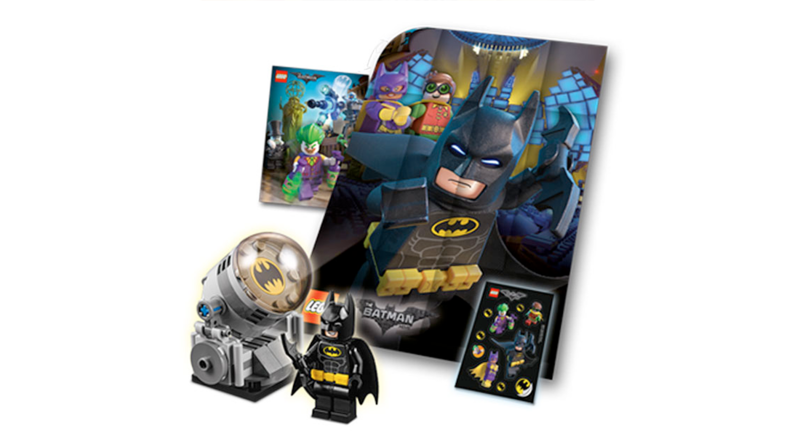 Lego 5004930 Batman Movie Accessory Pack 蝙蝠俠4合1, 當中包括了一隻蝙蝠俠人仔minifigures 及蝙蝠燈, 另外還有一張batman movie大海報poster一張貼紙. 組件共41件. 若是蝙蝠俠迷這組合值得入手.